Running out of gas is one car trouble we can’t always avoid. We are such busy creatures that we often overlook things because of multi-tasking. Forgetting to fill the gas tank and running out of gas in the middle of the road is tough especially if the gasoline station is far. 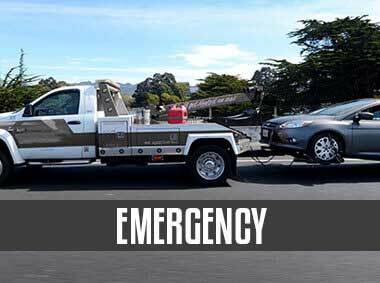 Silver Towing offers a way out of this problem and it is our Out of Gas Solutions. In order to keep your vehicle running, not leaving you stranded in the middle of the road, we will provide you roadside assistance and our of gas services to make sure you are back on track as soon as possible. We have professional auto mechanics and technicians that you can rely on for all your vehicle’s roadside needs. All you need to do is call and we will attend to you shortly. 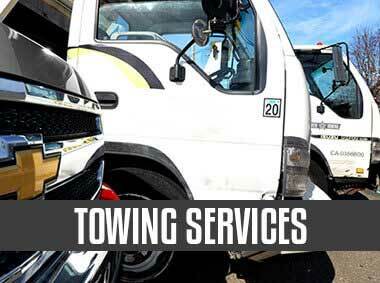 Silver Towing provide towing services through a network of independent tow truck operators. You never have to worry about leaving your car in the middle of nowhere, to go buy gas on foot from a gas station that is a mile away. We will deliver it for you and check your vehicle’s running condition to make sure you are back on the road as soon as possible. 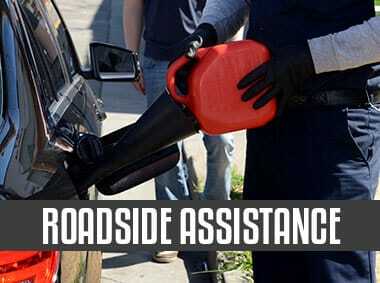 Oklahoma motorists no longer need to worry about running out of gas because we have got you covered. Our towing and roadside assistance services are provided by automobile experts who ensure 100% customer satisfaction, every time, guaranteed. We will make sure that running out of gas will not be a hassle to motorists in this city. Our professional automobile services are available 24/7 to any motorist in Oklahoma. 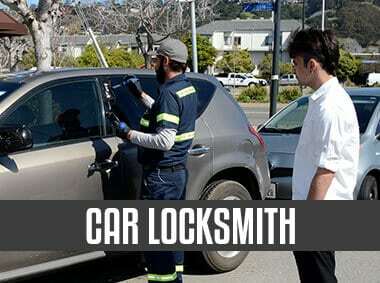 We make sure you are assisted promptly, without waiting for regular working hours. All you need to do is to call us and let us know where you are. Expect that we will be there no matter what time of the day or evening. Our technicians and auto mechanics will resolve your roadside concerns in less than 30 minutes after your call. We have teams working different shifts so even if you call at night, someone will be there to help you. Silver Towing and their network of licensed affiliates only employs the most hardworking auto repair technicians and auto mechanics from the city. Our local experts are continuously trained to improve their skills and update them with the latest technology of the field of roadside help and auto repair. They have been certified, licensed and insured to provide top-notch services you can’t anywhere else, but in Silver Towing. With our team continuously striving for excellence, you can rest assured that you will receive the most updated and state of the art assistance on the road for different kinds of vehicles. If you’ve run out of gas in the middle of the road, but hesitating to call for help because gas service providers usually charge a hefty price to help you out – you don’t have to worry about that with us. Our out of gas solutions are available at the most competitive prices in the city of Oklahoma.Our first priority is to help you out through our professional services. The bill won’t break the bank, that you can be sure of, because we aim to make a name in the field of roadside assistance and become the go-to for all out of gas service needs in the city. We perform our service through a network of independently owned and licensed affiliates. Silver Towing do not have hidden charges. We are transparent and reasonable when it comes to billing. Ensuring 100% customer satisfaction from start to finish, including billing is what makes us stand out from the competition. Never worry about running out of diesel or gasoline when on the road. Silver Towing is your roadside partner who will deliver each time you call us. Out of Gas Solutions in Oklahoma City has never been this satisfying.